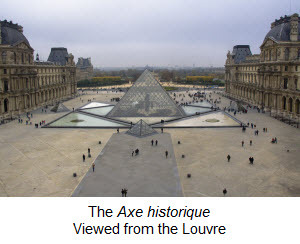 Régis Labourdette has been sharing his vision of art, architecture, and French history with aficionados of French culture for about four decades. 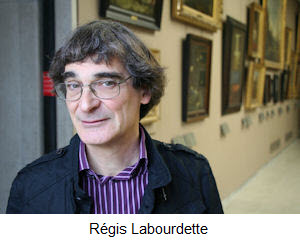 I recently had the opportunity to meet him at the Louvre for an interview. 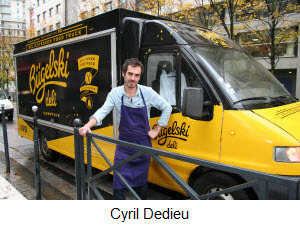 Cyril Dedieu operates Bügelski, a delicatessen on wheels that serves fresh, local products, including bagel sandwiches. I met him at La Défense, where he talked with me about his business.